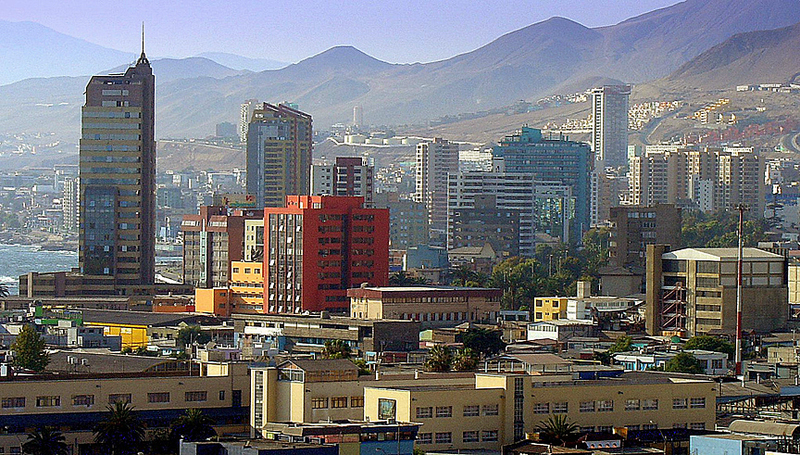 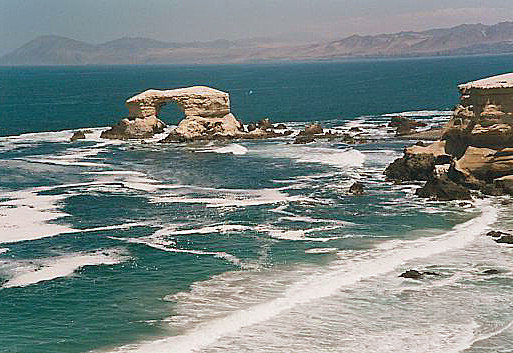 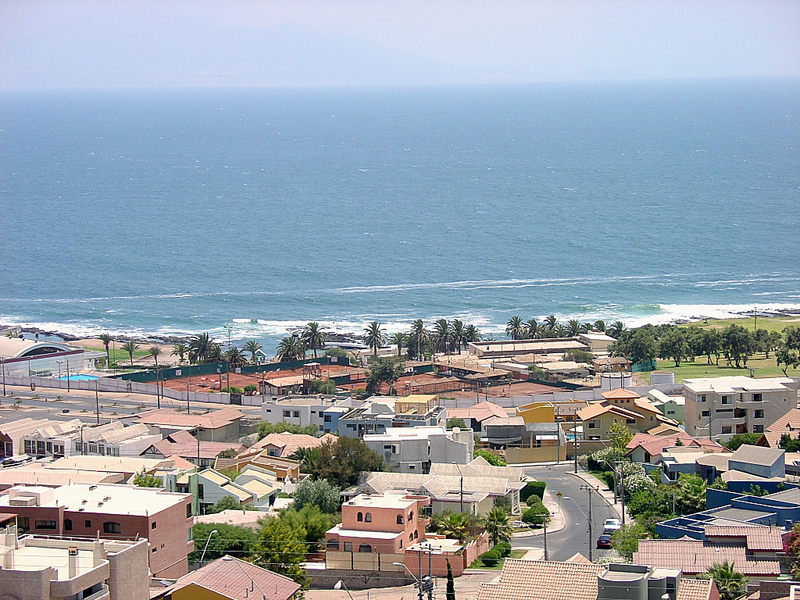 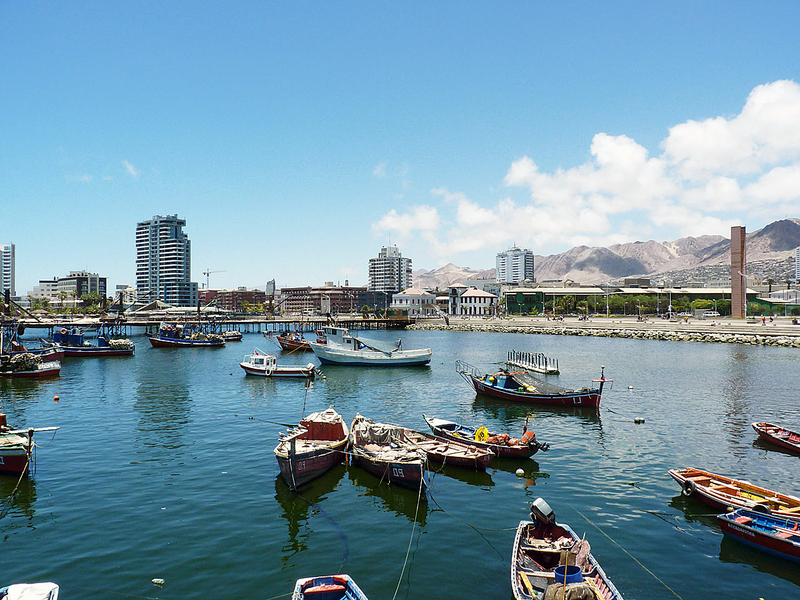 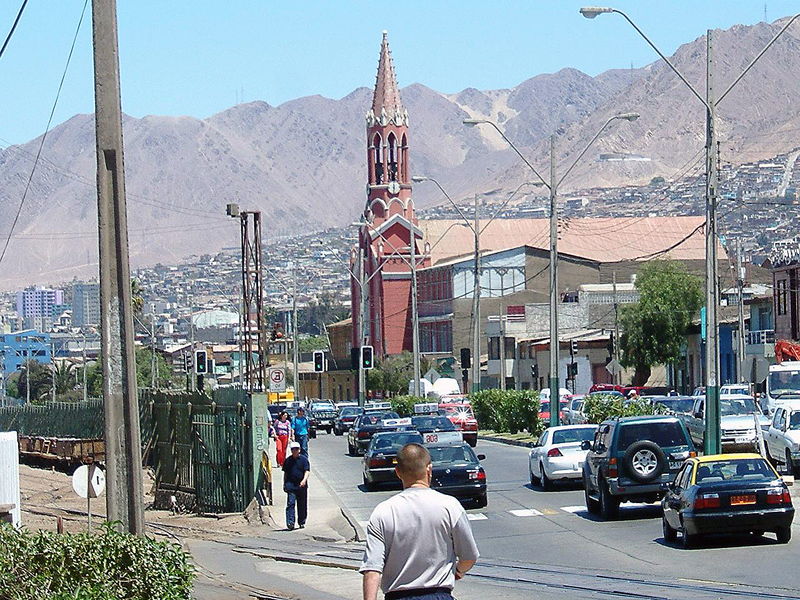 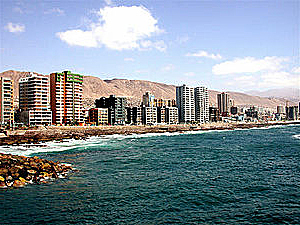 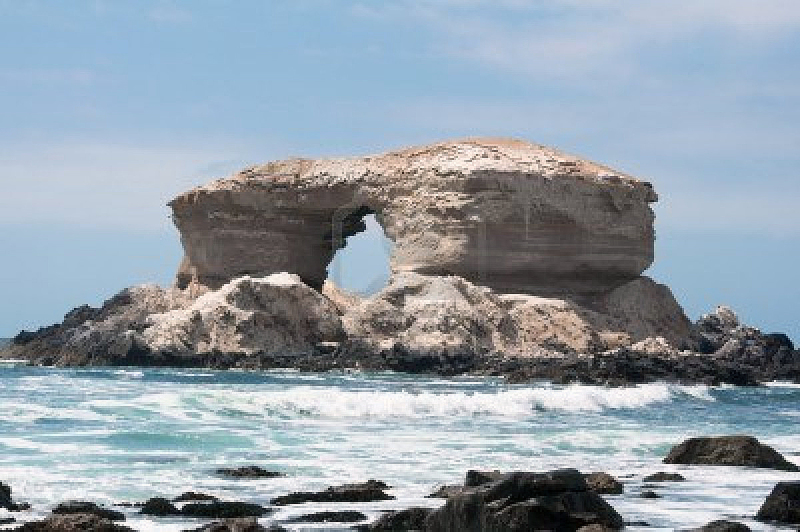 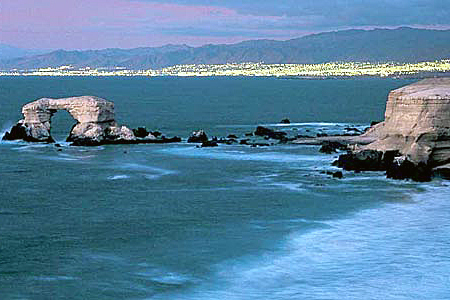 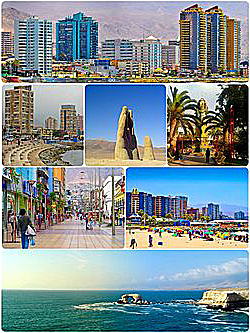 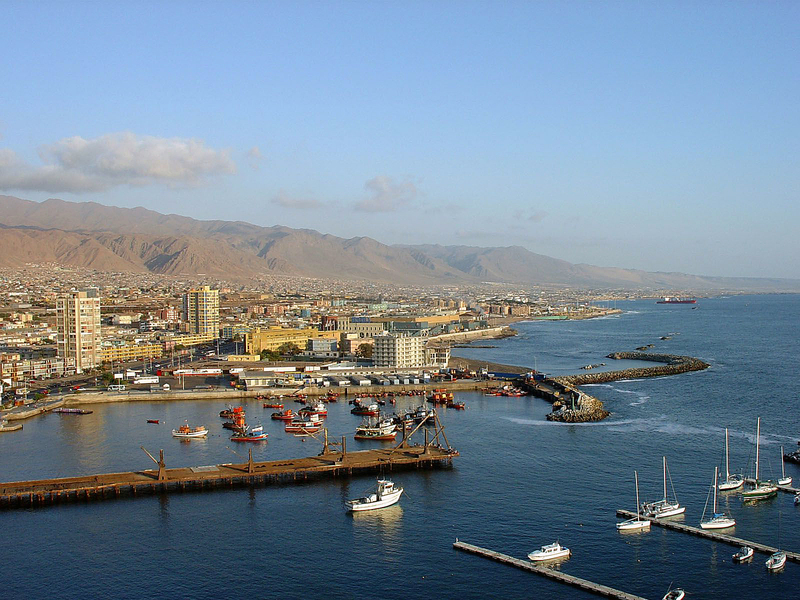 Antofagasta is city of Chile (Region de Antofagasta). 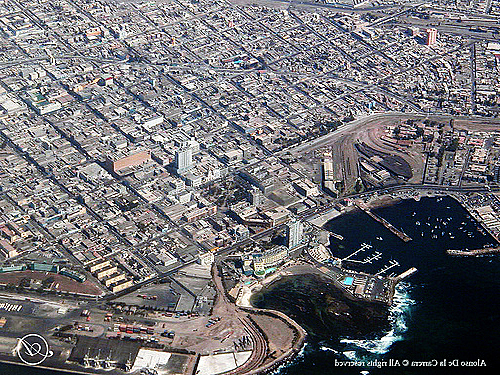 The population of Antofagasta: 309,832 people. 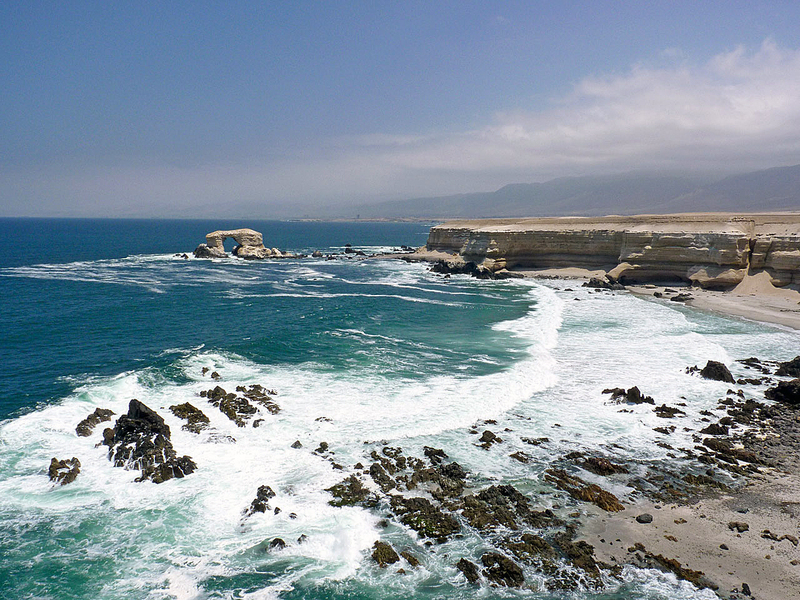 Geographic coordinates of Antofagasta: -23.65 x -70.4.